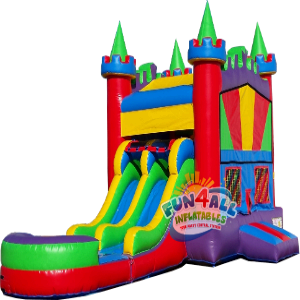 Fun 4 All Inflatables is a full service party rental and entertainment company, featuring bounce houses, water slides, concession machines, carnival games, tables, chairs, tents and more. 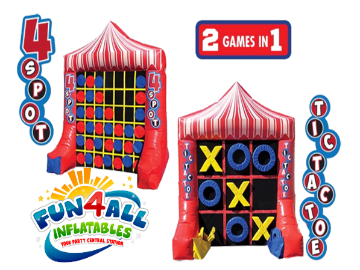 From birthday parties, to weddings, to large corporate events, we can do it all! 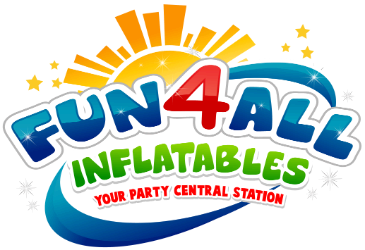 Fun 4 All Inflatables is located in Fort Walton Beach and we will make your event unforgettable. 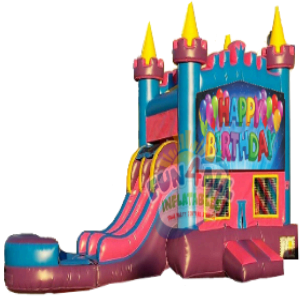 We offer complete party planning for any occasion throughout the Florida Panhandle; let our experienced staff work with you on your future event. 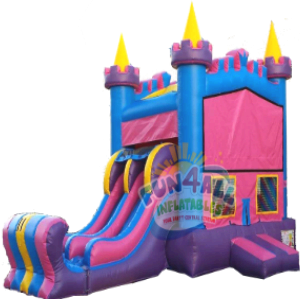 Here your find great deals on inflatable bounce houses, bounce & slide combos, water slides, obstacle courses tents, table/chairs and so much more. 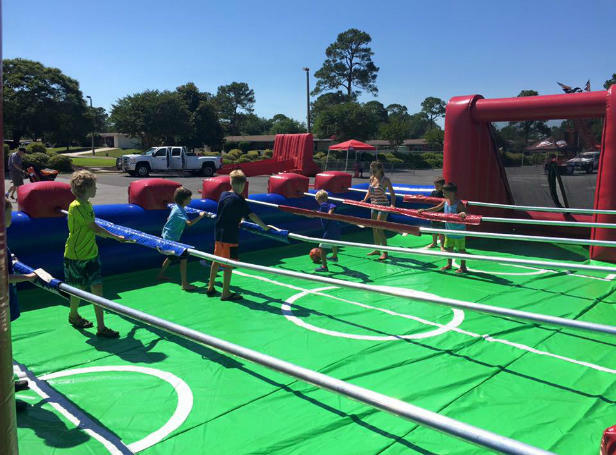 You see our event rentals throughout the greater NW Florida area and communities like Fort Walton Beach, Navarre, Destin, Crestview, Gulf Breeze, Santa Rosa Beach, Mary Esther, Niceville, Shalimar and more! 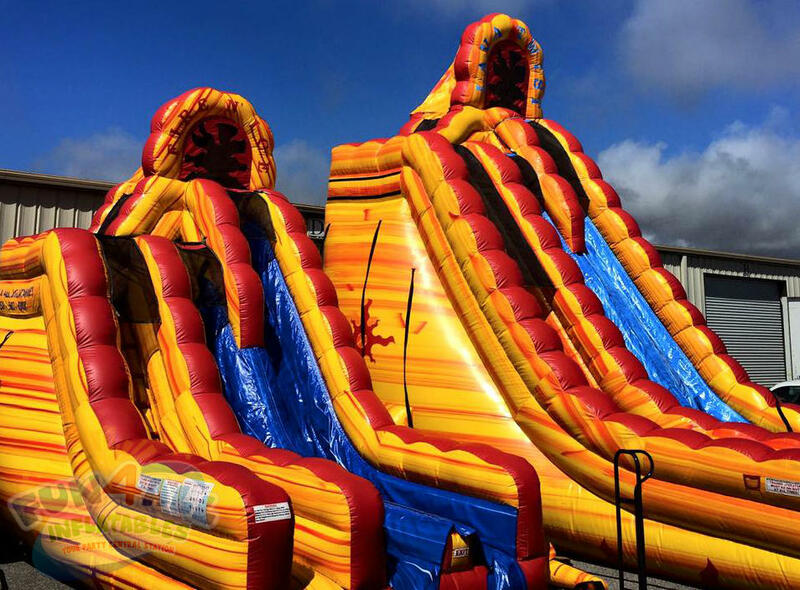 Keep your guests cool and entertained on one of our water slides! 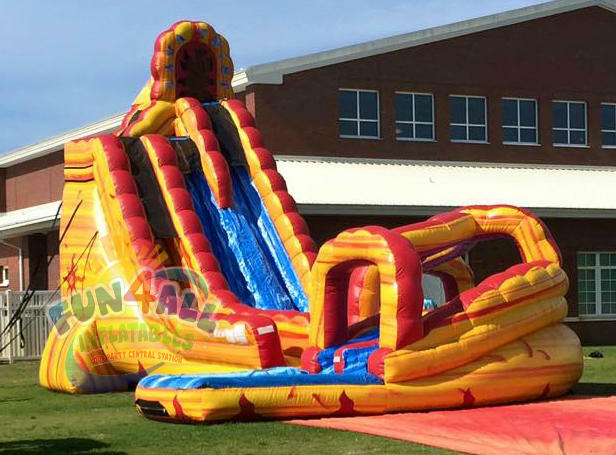 Choose from Slip and slides, Dunk Tanks, and our most popular water the 27' Lava Twist. 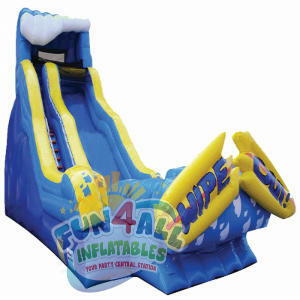 Our water slides range in height from 12ft to 27ft, tall. 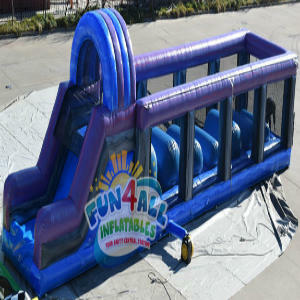 Fun 4 All Inflatables is ready to bring the bounce to your celebration with one our popular bounce house rentals. 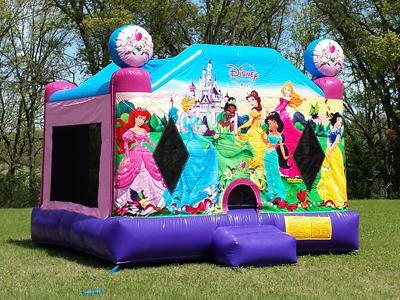 Choose from our large selection of character themed bounce houses. 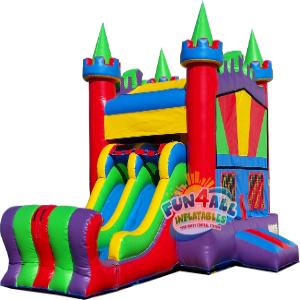 All of our bounce houses include the entrance/exit ramp. 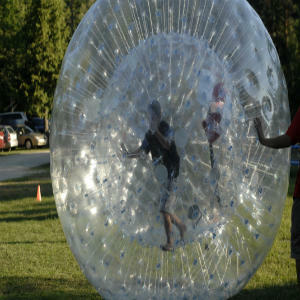 Get your team together and get ready for fun! Interactive game rentals are a great way to bring your guests together in the spirit of fun and team building. 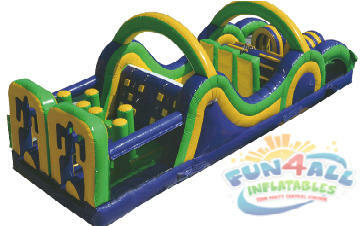 Choose from selections that are age appropriate and fun! 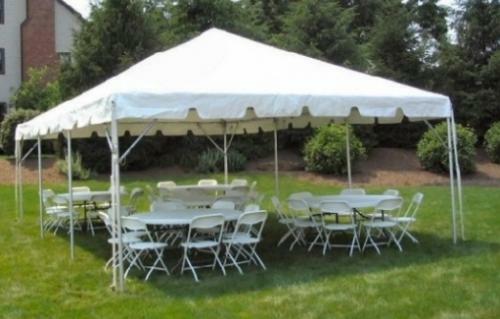 Create elegant outdoor party spaces with our commercial tent, table and chairs rentals. 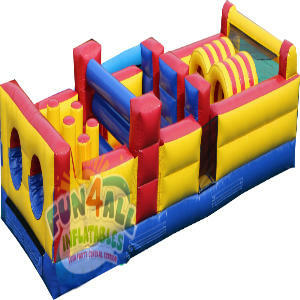 Whether it' a family gathering wedding, or large corporate event Fun 4 All has just the right setup for your event. When planning your event activities, old-fashioned carnival games are always a great choice. These simple skill games are the great equalizer where all ages can play. 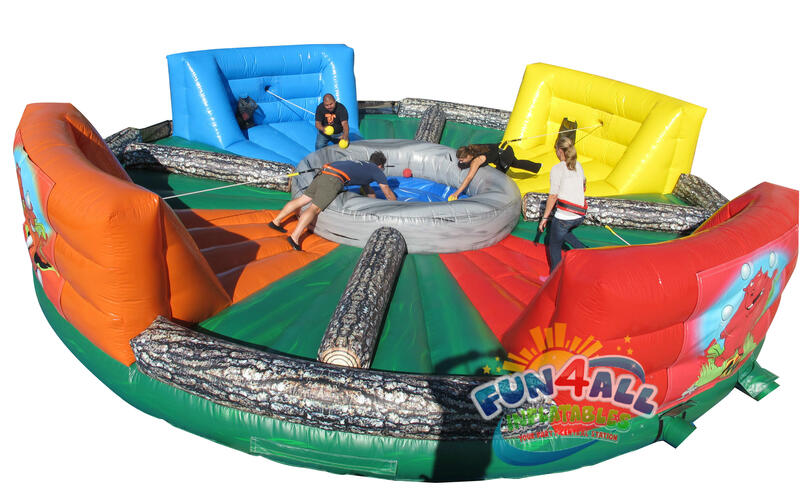 Rent one or rent them all and create your own carnival midway! Guess who's in the hot seat? Could it be the school principle, mayor, or your boss? 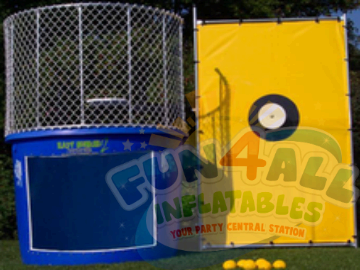 This classic attraction has been drawing crowds for ages, and now you can have one for your event and take part in this American tradition. Dunk the Boss! Movies under the Stars! 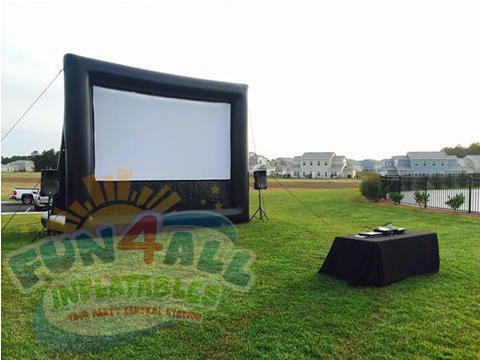 Our inflatable movie screen package gives you everything you need to create your outdoor theater for family and friends, block party, or company picnic. Complete with all Audio and Video Equipment. 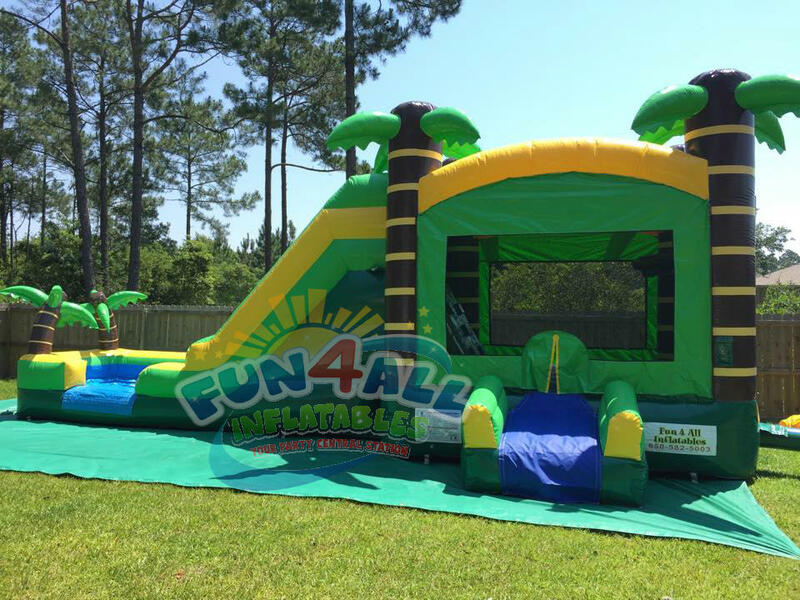 Fun 4 All Inflatables has the best inflatable slide rentals in the Florida Panhandle. Our exciting slides will be the centerpiece attraction at your next event. 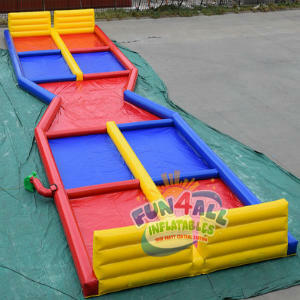 Dry Slides are packed with excitement and entertain for hours. Guests love the classic carnival snacks they know and love. Our "Fun Food" is perfect for any celebration and event. 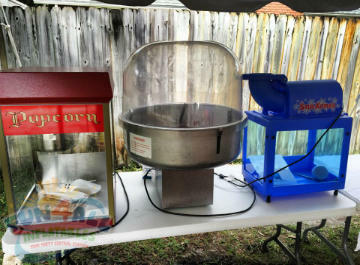 Cotton candy, Margarita Machine, and delicious sno-kones! Your guests will be lining up for more. 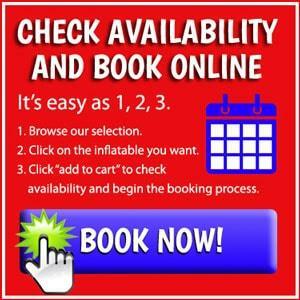 Need additional extras for your event or party? 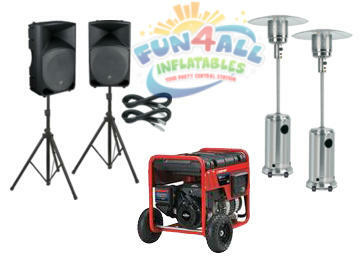 We have audio speakers, patio heaters, generators, portable bar rentals and much more. 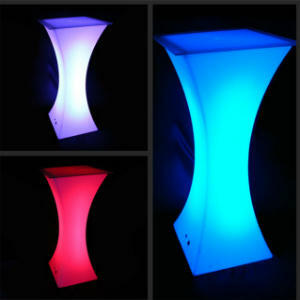 In this section you can find the small things that can make or break an event. 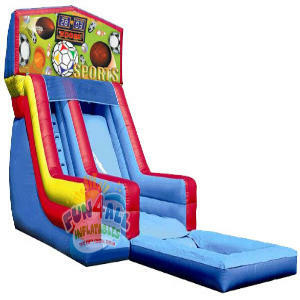 A life-sized version of the popular arcade table game. Tallest Water Slide in the Florida Panhandle. "Hungry Hippo," this lifesize game is fun, interactive and hysterical!